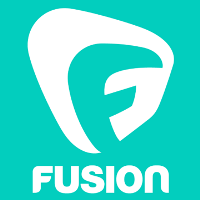 Fusion is bringing on Terrell J. Starr as national political correspondent covering Russian and U.S. politics, women’s issues and race. He joins Fusion this week and has already begun coverage of the 2016 presidential primary races. Starr previously worked as a senior editor for AlterNet and also spent time as an associate editor for NewsOne. Find more political and cultural news by following Fusion’s Twitter and Facebook feeds. GREAT NEWS! 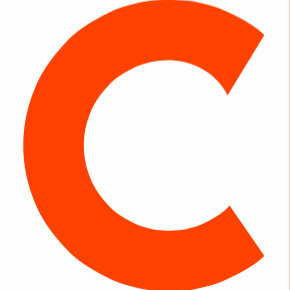 I just signed on as @ThisIsFusion's National Political Correspondent! I'll be covering the 2016 race and all things race!